Help does not always have to come in the form of money either. 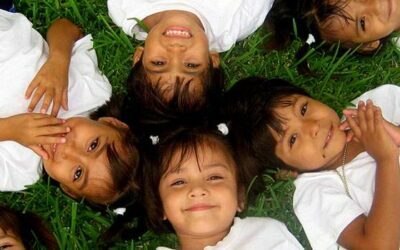 The Eagle’s Wings Foundation welcomes all types of in-kind donations. Over the years, we have distributed a number of useful items to local charities including computers, medical equipment, furniture, clothes and even an ambulance and school buses. 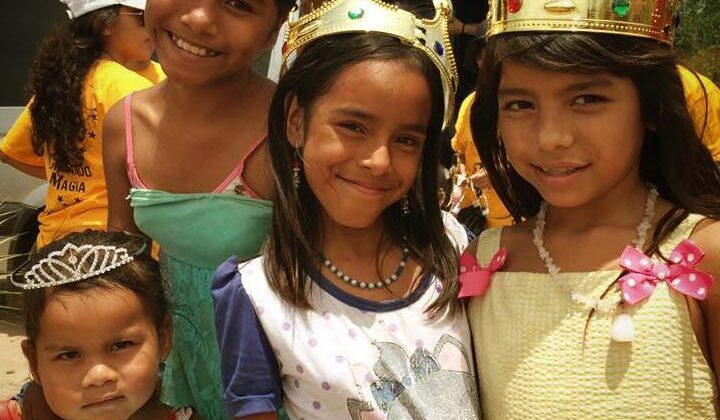 Each year Eagle’s Wings Foundation organizes toy and meal delivery trips to some of the poorest areas in Puerto Vallarta, Mexico, thanks to kind donations. Generous private donors have supported our charitable partners with thousands of dollars of medical supplies and equipment including wheelchairs, lifts, beds and other supplies. In 2015, after Hurricane Patricia made landfall causing flooding in the state of Jalisco and Riviera Nayarit, members donated money towards food hampers, which were delivered to the people most affected. Additionally, in 2018 following flooding in Los Cabos and an earthquake in Mexico City, Eagle’s Wings Board volunteers coordinated with government authorities to deliver 30 tons of water, food, medicine, blankets and other relief supplies to the affected areas. THANK YOU TO ALL FOR YOUR GENEROSITY AND SUPPORT!